A great marriage consists of two individuals that are willing to empower themselves first so they can empower their marriage. I meet separately with each spouse and we brainstorm on what specific strategies they can employ to ensure their marriage is the best it can be. Clients learn skills and techniques that work! 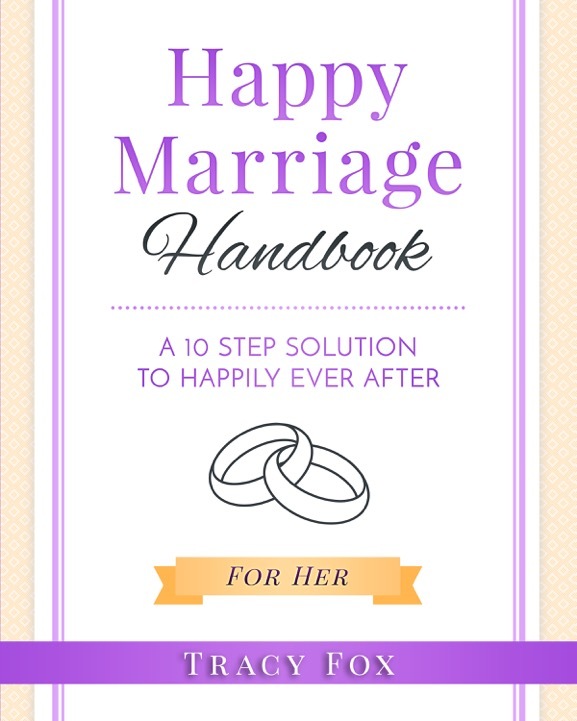 Tracy Fox, top marriage coach in Darien Connecticut (Fairfield County), has developed a 10 Step Proprietary System As A Solution For Your Happy Marriage.